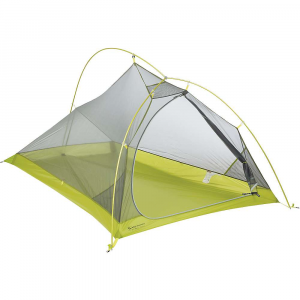 Incredibly lightweight and technical, Big Agnes Fly Creek Platinum tents utilize the latest in fabric and pole technology. Climb mountains, explore new territory, bikepack the length of the North American West Coast, or packraft into the wildest backcountry canyons. 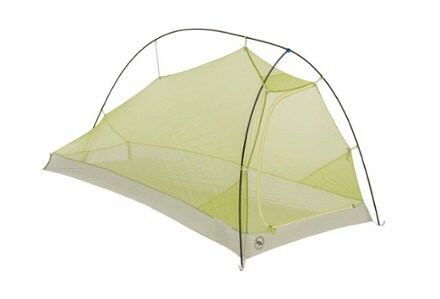 Big Agnes Camp & Hike Fly Creek HV Platinum 2 - 2 Person 3 Season-Gray/Green THVFCP217. You can do it all with the Fly Creek climb mountains explore new territory or go backpacking. 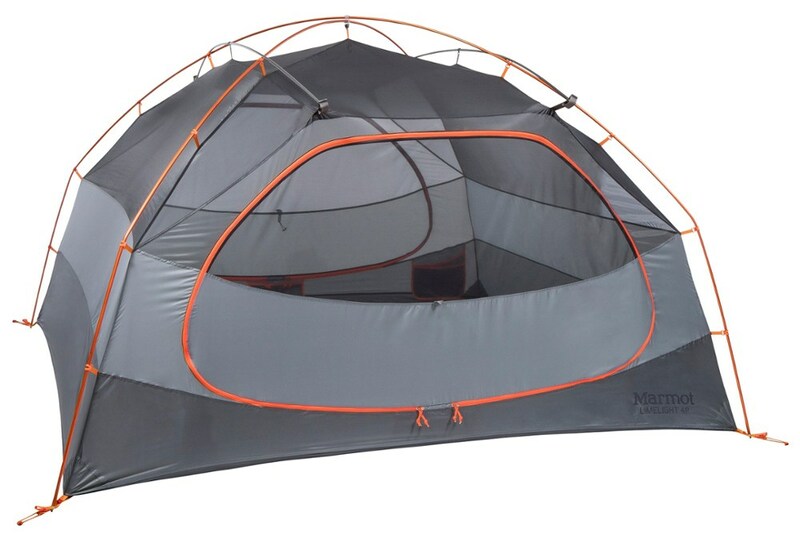 When you're traveling far under your own power, you'd be well advised to carry the lightest semifreestanding, double-walled, 2-person tent available-and the Fly Creek HV 2 Platinum is it. 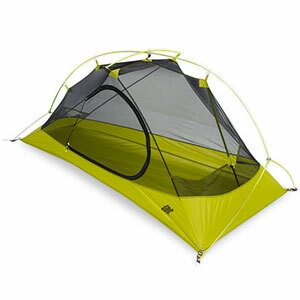 Diamonds are played out--all the real ballers know that platinum is where it's at, and Big Agnes is one of the premier ballers in the tent game, which is why it introduced the Fly Creek Platinum HV 2-Person 3-Season Tent, which is the lightest double-wall tent in Big Agnes' impressive lineup of ultralight tents. 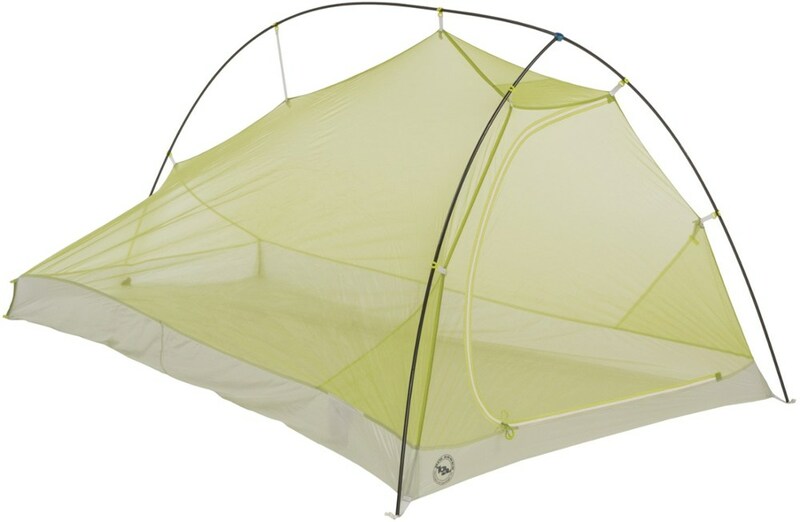 Don't think this tent's light just because it's tiny, though, because Big Agnes built this beauty with a volume-maximizing design that you will only find here at Backcountry. 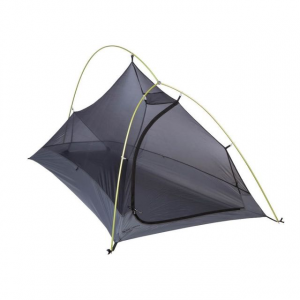 com.If the Fly Creek's trail weight of 1lb 10oz seems a little much for you, go ahead and leave the mesh body behind, bringing only the pole, the silicone- and PU-coated fly, and footprint (sold separately), for a shelter that weighs 10oz less and is still fully waterproof. Don't worry, just because you're ditching unnecessary weight doesn't mean the Fly Creek is some kind of minimalist bivvy sack. 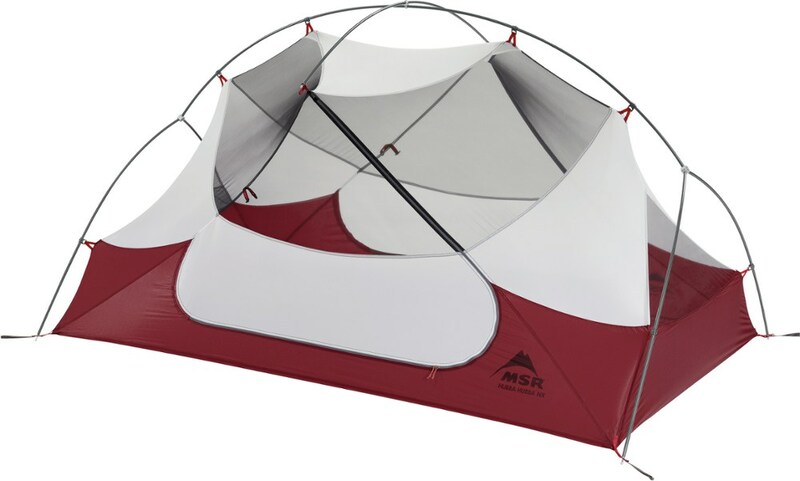 It's got a full-zip door and vestibule for your pack and boots, a storm flap, and taped seams that keep night-ruining moisture at bay. Mesh pockets hold glasses, flashlights, and a book, while reflective guylines and webbing save you the pain and indignity of late-night trip-fests. Since weight's the name of the game, even the pole hub, clips, and stakes are designed to be superlight. Now you know why the real players always go for platinum.